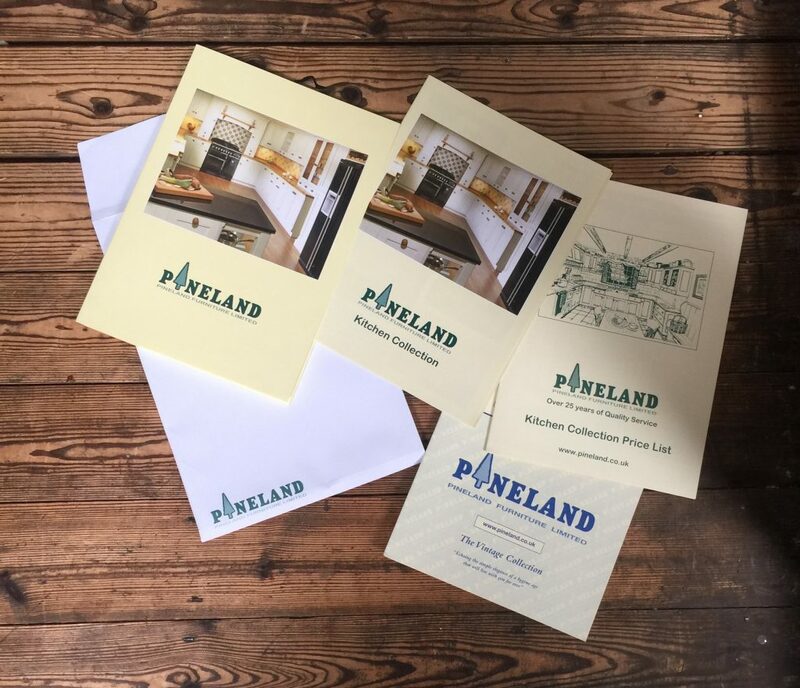 Pineland has just completed a revamp of our company brochure. Bedroom and general furniture price list. All encased in a cover sleeve. If you would like us to send you a set or forward one to a friend please contact us and we will first class post one by return. (Don’t worry, the prices remain unchanged)! !